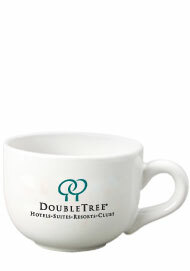 16 oz Soup Mugs Cappuccino Mugs. 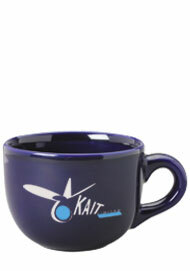 This style of drinkware can be used as both imprinted soup mugs and promotional mugs. 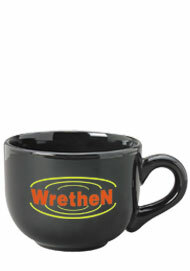 These stoneware mugs are great for any occasion including, holiday parties, business events and wedding favors. 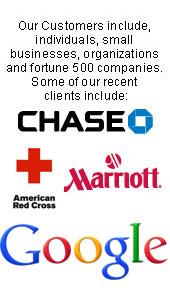 We have four different colors for you to choose from. Why not take advantage of our factory direct pricing and advertise your business, corporation, event or slogan on this cheap, but durable and sturdy mug? 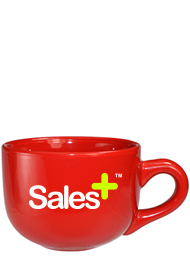 Remember - all our custom mugs can also be bought blank at our discounted prices.